On the 18th of July Chief Scout Sibusiso Vilane summited Kilimanjaro for the 18th time. The Chief of the South African Scouting Movement summited the highest peak on the African continent in a bid to raise funds for ‘Track 4 Mandela’ an initiative of the Imbumba Foundation, a charity that strives to support girls in poor rural communities. 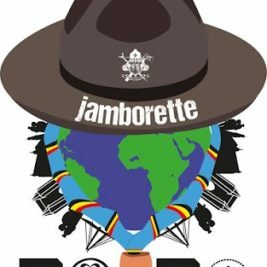 SCOUTS South Africa is an independent, non-profit educational Movement dedicated to the development of young people in achieving their full potential as individuals and responsible citizens. Central in this programme is a continuous transference of values such as honesty, loyalty, responsibility, respect; all aimed at governing individual behaviour and the development of strong leadership skills that will equip members to be of service to others and to their communities. 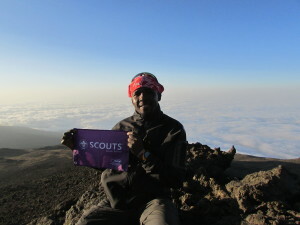 To join SCOUTS South Africa go to ‘Scouts near you’ on www.scouts.org.za.